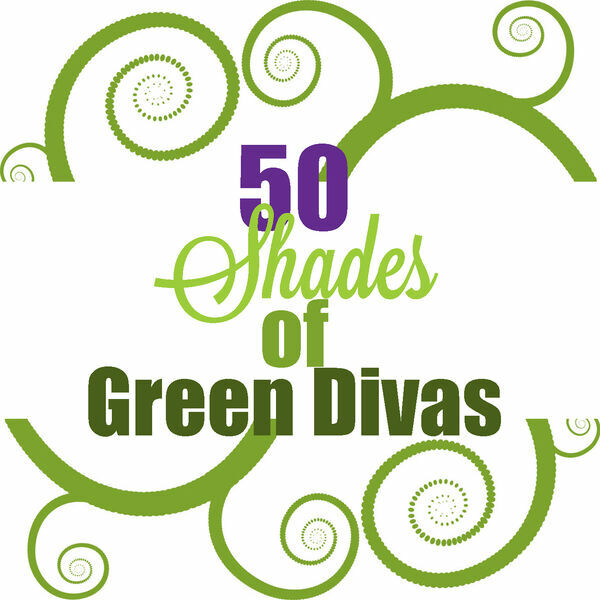 The Green Divas dive into another aspect of diversity in environmentalism -- the lack of diversity in environmental organizations with Donna Hope. They also consider that women around the world are still disproportionately affected by the climate crisis with Dr. Paul Zeitz, author of Waging Justice. Of course, we have some Silly Science Facts w/ GD Max.